Eonish Lodge offers self catering accommodation located in Killeshandra, Co Cavan. The bungalow is of excellent design with fully fitted kitchen, oil fired heating with the option of a log fire in the living room. Beds are dressed with fresh bed linen on arrival and towels are supplied on request. 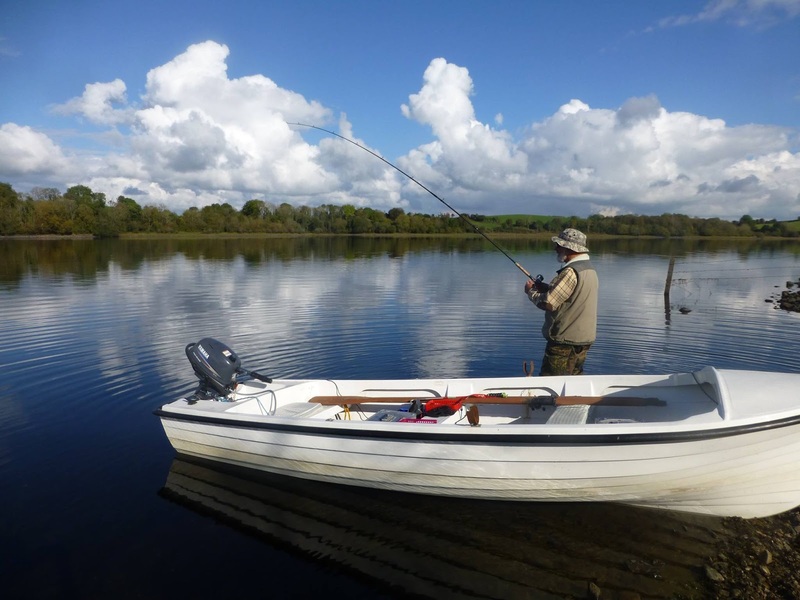 Anglers have storage and fishing equipment and bait fridges are provided. 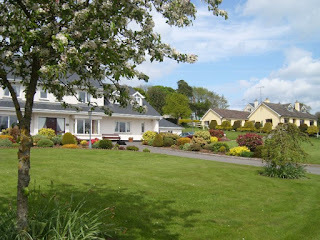 The bungalow has a separate entrance and garden ensuring privacy with the knowledge we are close by if needed. The village of Killeshandra is three mile away with a good selection of shops. There is a local taxi service available and if required, bicycle hire can be arranged on request. Booking are taken on a Saturday to Saturday basis.